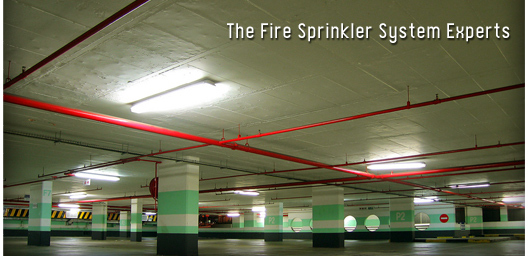 A faulty sprinkler system can’t wait to be fixed – that’s why we’re here for you when you need us. Click here to learn how to contact us. Performing a wide variety of services. Click here to view a full list of what we can do for you. Call us today to schedule your appointment or click here to use our handy, on-line form. Green Mountain Sprinkler, (802) 527-7314 fax (802) 527-8378, ryan@greenmtnsprinkler.com | Base Content Copyright © 2019 Market Hardware, Inc. | Additional text content Copyright © 2019, Green Mountain Sprinkler.